Juliane Eller grew up in a vine-growing family, so already at an early age, she was committed to become a great winemaker. After studies at Geisenheim, she went to work for Rheinhessen's super star producer; Klaus-Peter Keller. At her one year practice there, she learned in detail what differs a good wine from a great one. The path had been set, and her future looks amazingly bright. Rheinhessen has a vast area under vine, and most of it produce mediocre wines. Juliane Eller lives in Alsheim, one of Rheinhessen's most important sub-regions, with vines covering more than 700 hectares. 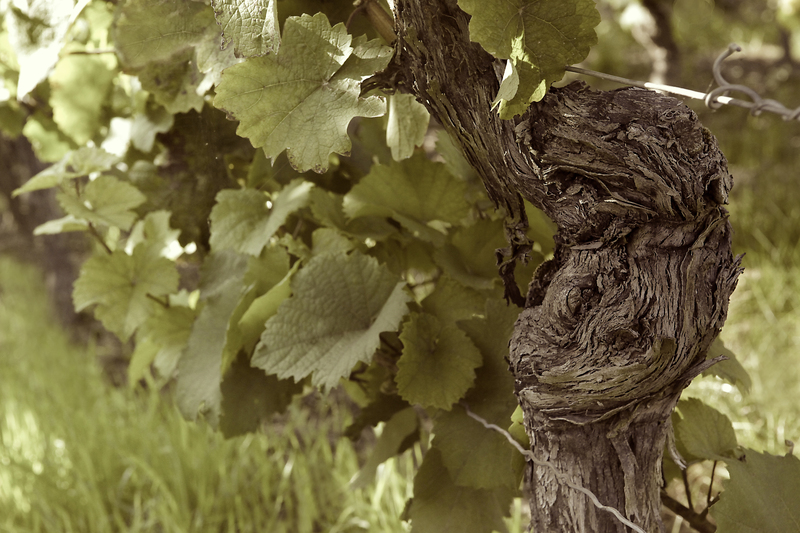 The Eller family vineyards are planted with Riesling, Weissburgunder, Grauburgunder, Silvaner and Pinot Noir. Juliane's best wine comes from the Frühmesse vineyard, and in this stylish Riesling, you can really sense her talent. Honest, light and elegant yet intense wines echoing Juliane's own personality. Basically, there's no fuss whatsoever involved in Juliane's creations. Selective harvest by hand, fermentation and aging on the lees in stainless steel tanks, the only exception being her Spätbugunder (Pinot Noir), which is aged in French Barriques. Already on the intriguing nose, you realize that this is serious material. The high-pitched aromas of stone fruits, oozing minerals and something reminiscent of a walk thru a tropical jungle (as seen on the Discovery Channel) add interest to this serious bottle of Riesling. Frühmesse is Juliane Eller’s best wine, and when tasting this generous, yet sleek, old vine bottling, you immediately realize that her Master knows wine better than Yoda. When we first met Juliane Eller, this wine completely floored us with its amazing purity and weightlessness. For sure, it has lovely fruit and a long, refreshing finish but its that airy feeling when drinking it, that convinced us that Juliane is the chosen one. Her entry-level Riesling belongs to one of the most serious and elegant versions, we’ve ever encountered in this price range. It’s not difficult to produce “cheap” wines from the Riesling variety, but it’s virtually impossible to create true complexity and longevity without upping the EUR 20 mark. That said, this wine proves that it can be done. Just beautiful! Silvaner is probably best suited for greatness in Franken, but is actually widespread throughout Rheinhessen as well. When poorly made it becomes dull, earthy and anything but charming, but properly made it can produce amazingly rich and structured wines. 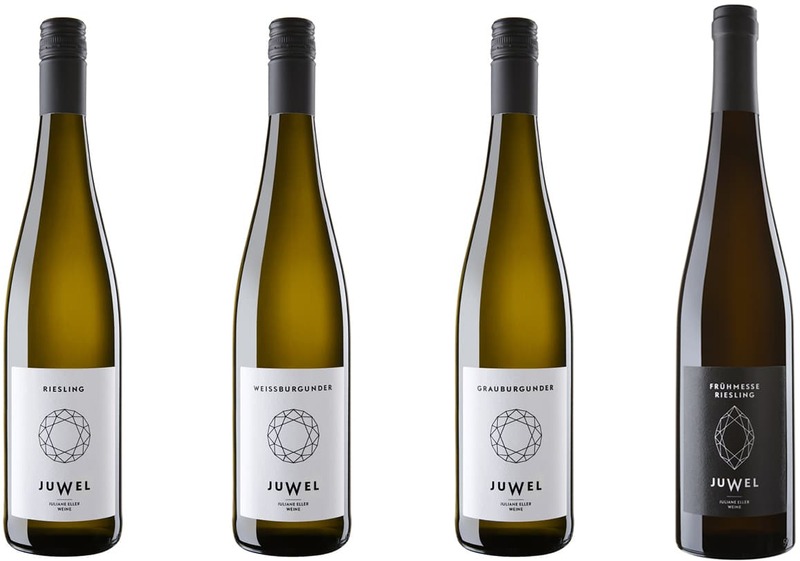 It’s always way less elegant than Riesling, so better refer to it as a contrasting variety, suitable for the dinner table, and in the end, that’s where you usually find us anyway! Pretty rare on the Swedish market to find Pinot Blanc unless coming from Alsace, but fact remains that Germany does produce some interesting versions too. It does require low yields in order to actually taste much, and Juliane Eller’s version is precisely what you’ve all been missing. It’s fat texture on the mid-palate is the perfect counterpart to its juicy green apple flavors, and we like the spiciness on the finish too. We’re aware that selling German Weissburgunder won’t get us rich, but hell ya, it’s great fun nonetheless. WHAT: Talented, German producer of Riesling, Silvaner, Weissburgunder and Pinot Noir. 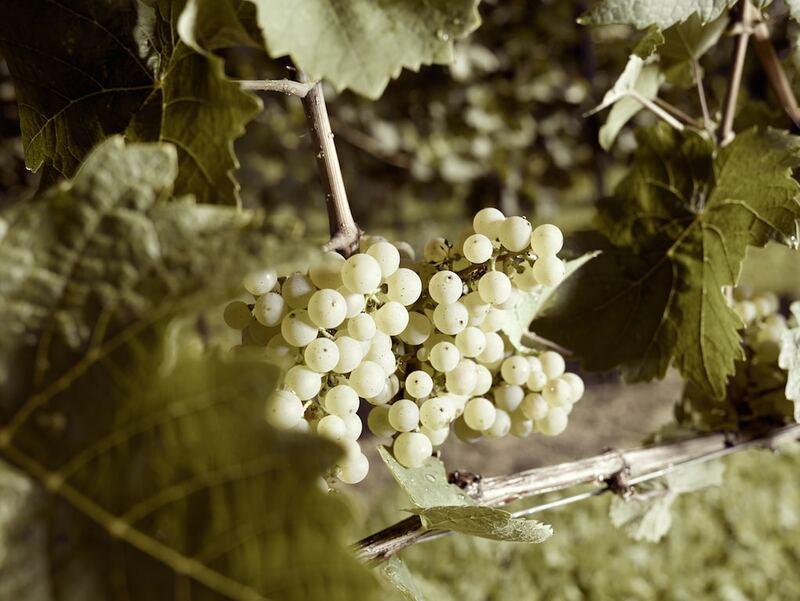 HOW: Low yields in combination with early picking create wines with a weightless intensity and female elegance.